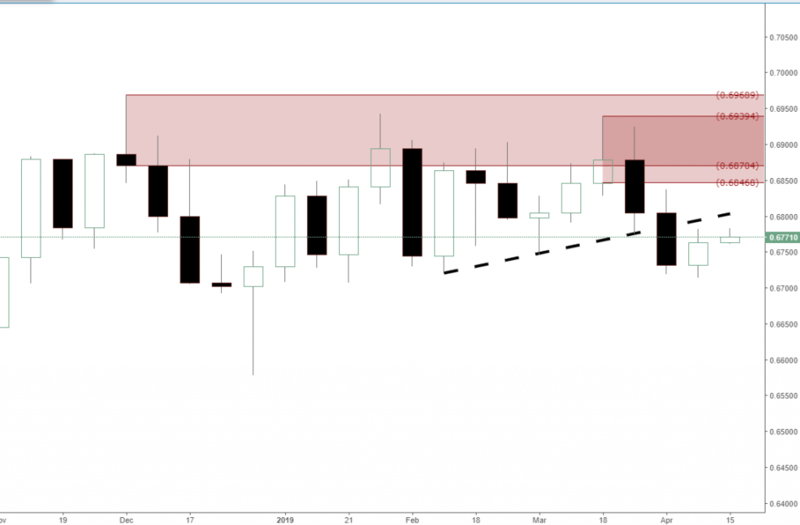 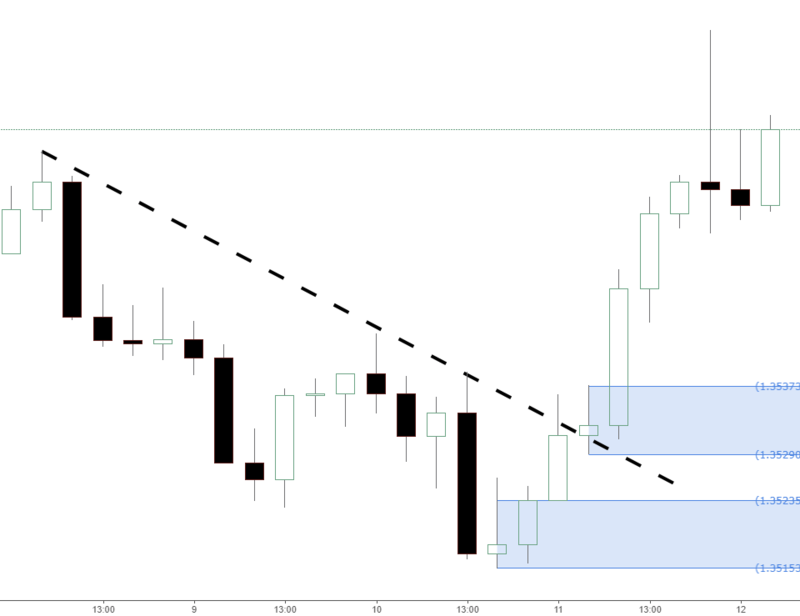 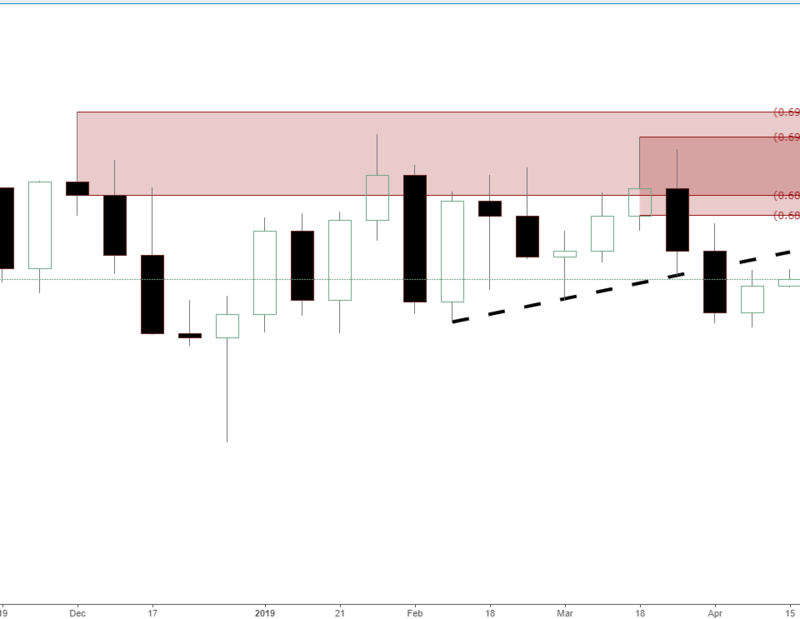 We broke the ascending trendline on audjpy and created a new monthly supply imbalance above current price that could provide some nice shorting opportunities if price decides to retrace. 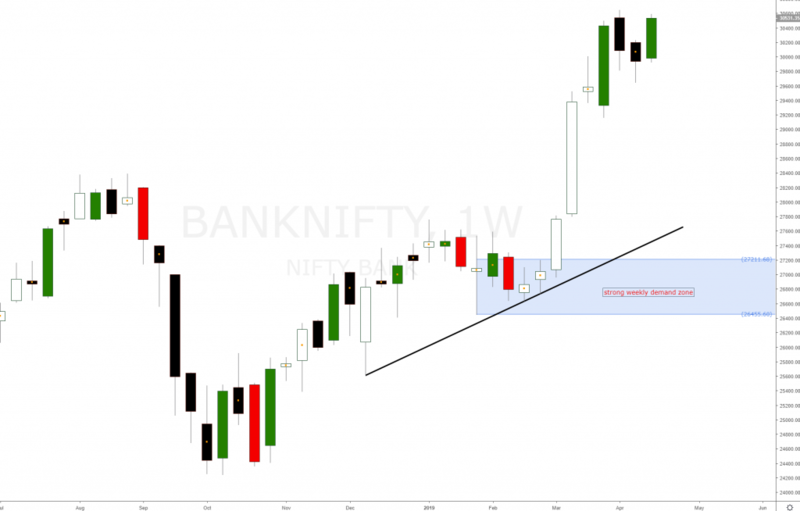 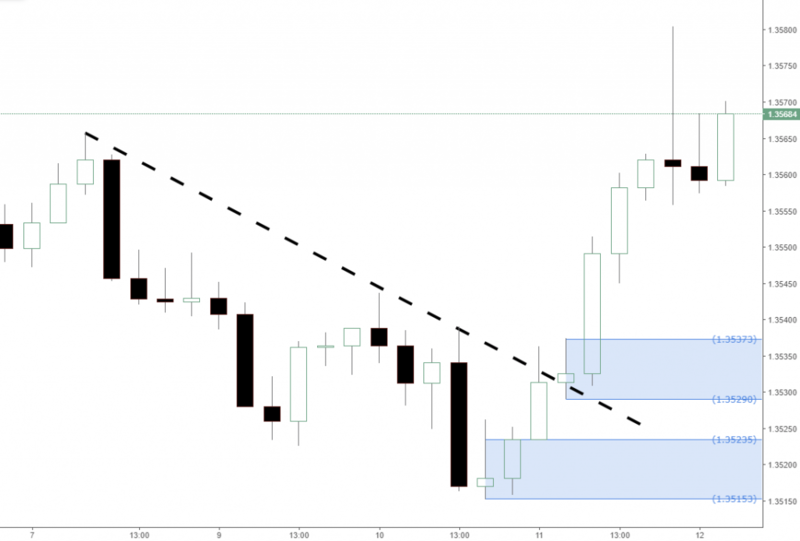 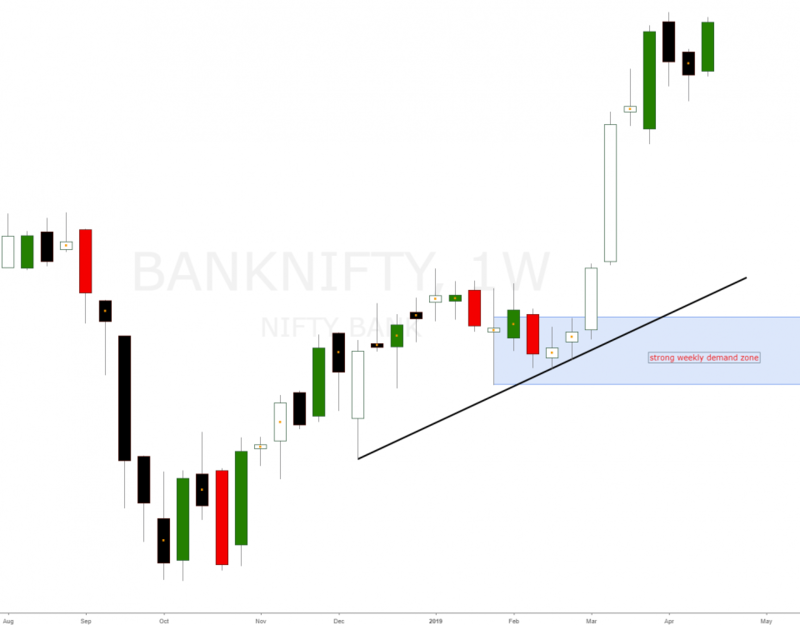 In a downtrend supply levels are respected and demand zones are removed. 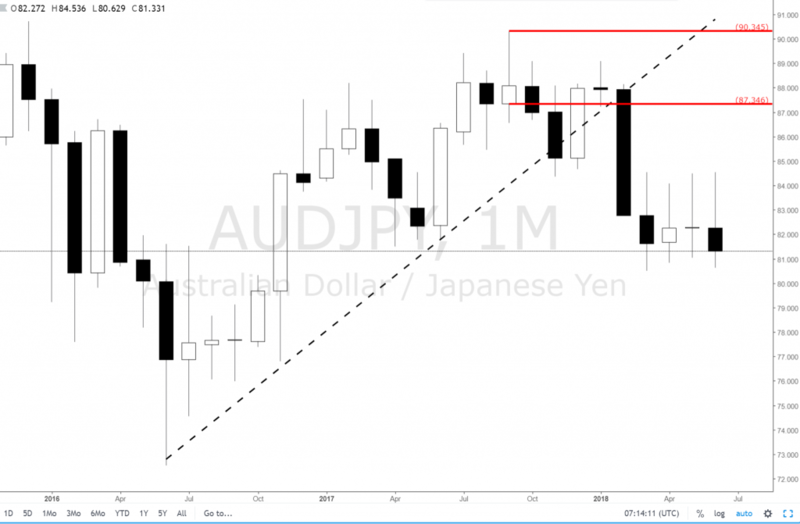 If price keeps breaking ascending trendlines and removing demand zones then we clearly have a short bias on audjpy.